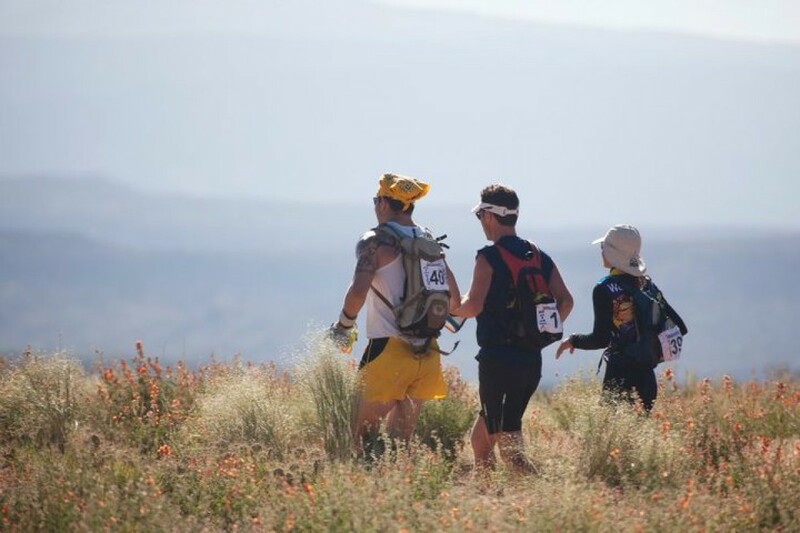 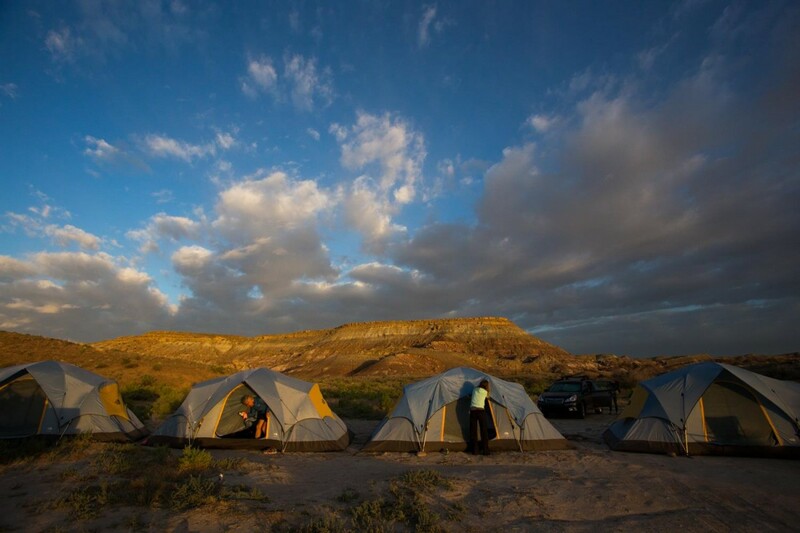 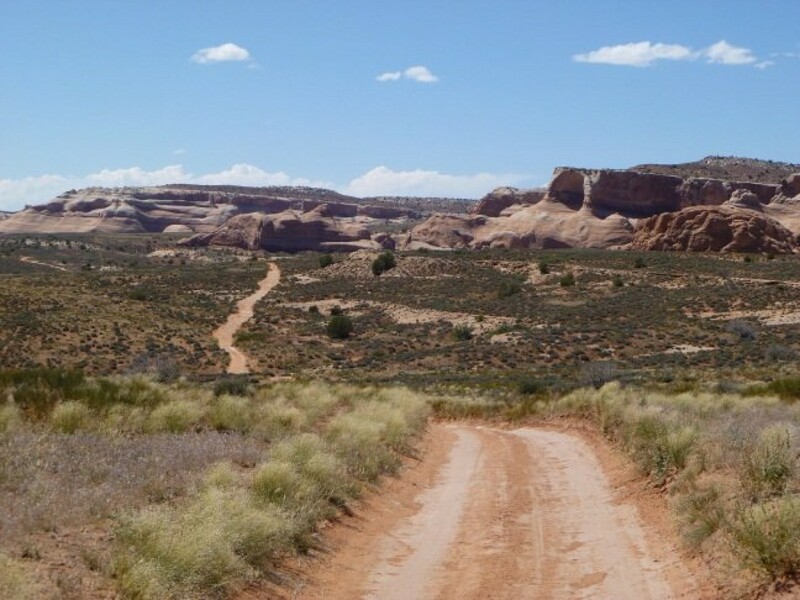 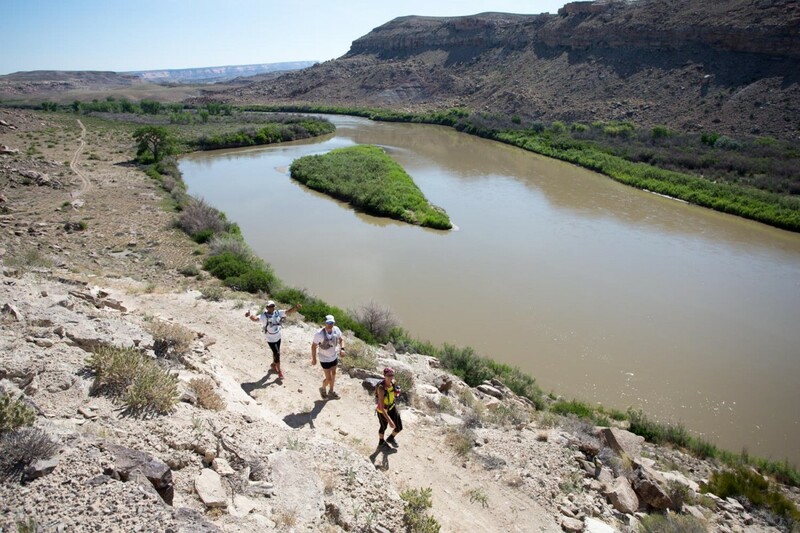 Racers will run from Grand Junction, Colorado to the world famous Moab, Utah along the beautiful 148-mile Kokopelli trail. 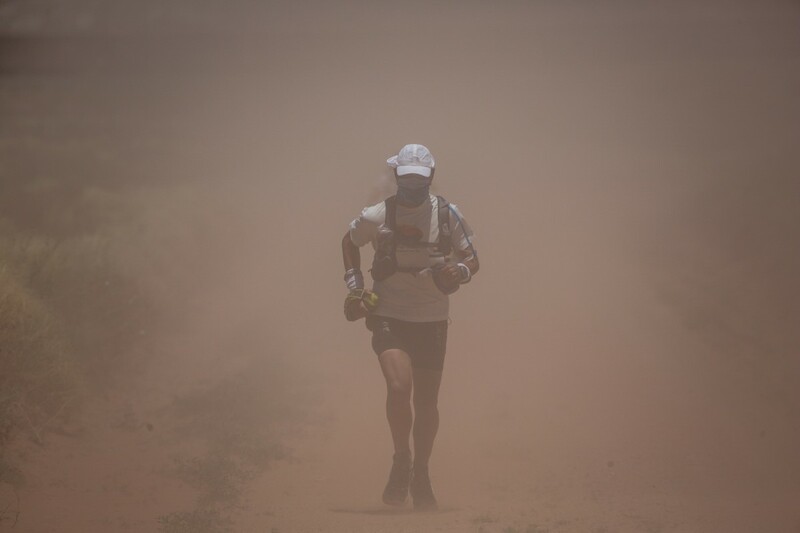 Distances will range from day to day between 9 and 42 miles. 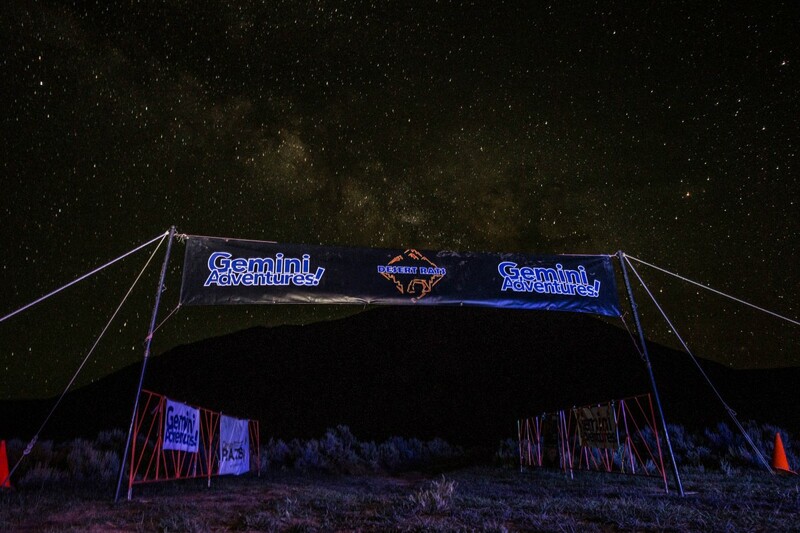 This is a grueling event that will challenge the most seasoned athletes yet it is designed so that less experienced ultrarunners can train for and successfully complete the course. 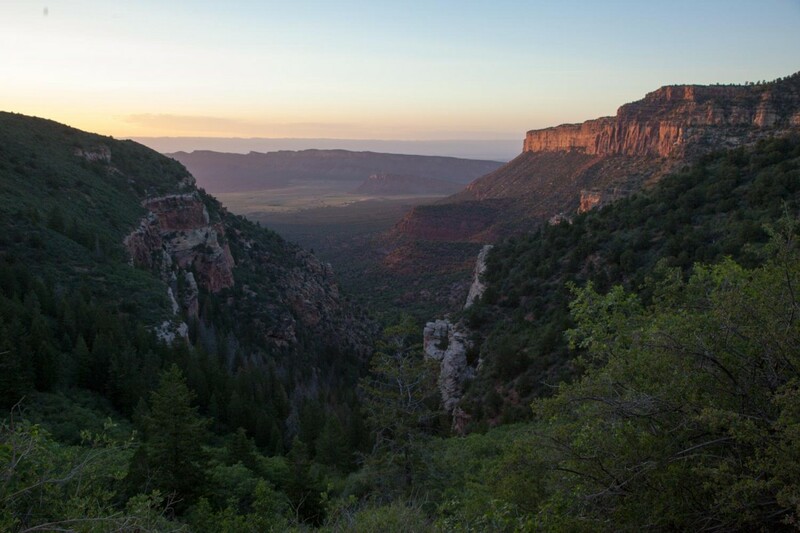 The entire length of the trail is stunningly beautiful with jagged canyons and breathtaking vistas.